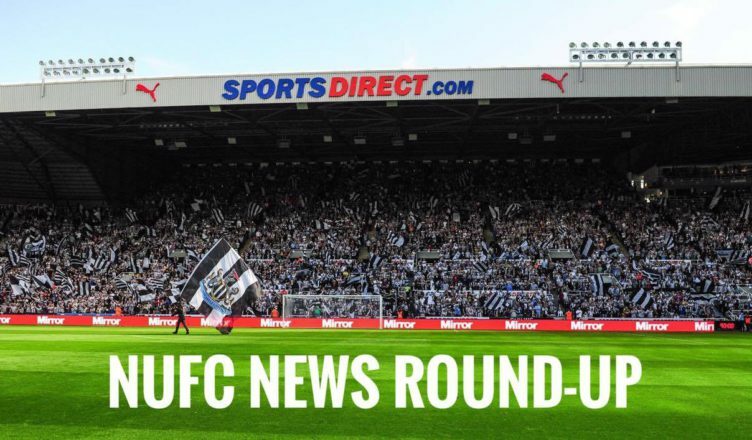 NUFC news round up – Rondon price revealed, two loanees score & agent claims Man Utd interest – NUFC blog – Newcastle United blog – NUFC Fixtures, News and Forum. 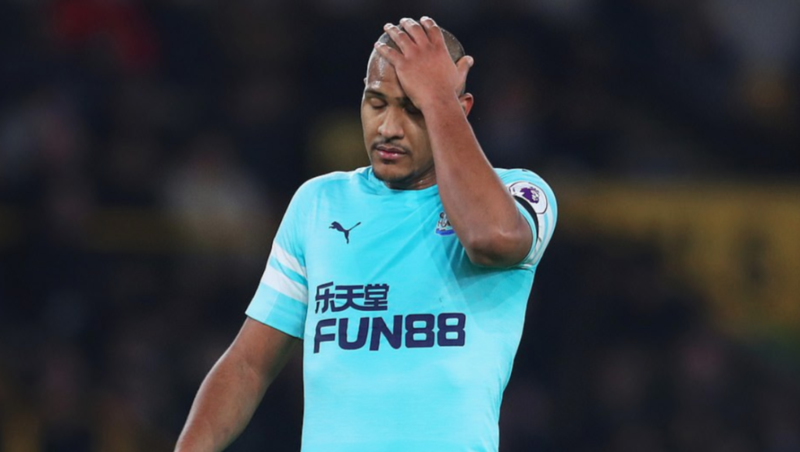 According to the Northern Echo, West Brom will demand £16m for Salomon Rondon this summer – or a swap deal including Dwight Gayle and £6m – Full story here. Miguel Almiron’s agent Daniel Campos has claimed that Manchester United were interested in signing him before he completed a move to St James’ Park – Full story here. Mo Diame has insisted that he is ‘happy’ on Tyneside and keen to stay at the club – but admits that his future at Newcastle is completely out of his hands – Full story here. Newcastle loanee Jacob Murphy bagged his second goal in a week for West Brom last night, scoring in their 3-2 win at QPR – Watch it here. Newcastle received a ‘tempting bid’ for Joselu in January according to the Chronicle – but Rafa Benitez decided to keep the Spaniard as he felt there was ‘insufficient time’ to find a replacement – Full story here. After scoring for their U-23’s, Rolando Aarons has admitted that his spell with Sheffield Wednesday is a “very important loan” – saying he plans to show “everyone in England I can do” – Full story here. Alan Shearer remains Newcastle United’s and the Premier League’s all time leading goal-scorer – and he’s revealed today that ex-Arsenal star Thierry Henry would’ve been his perfect striker partner – Full story here. According to the Sun, Rafa Benitez tried and failed to sign top Liverpool prospect Adam Lewis last month – with the left-back having signing a new long-term deal with the Reds just yesterday – Full story here.